Notable is that the all-electric e-Evolution boasts all-wheel drive, a combination that’s still rare in today’s market. 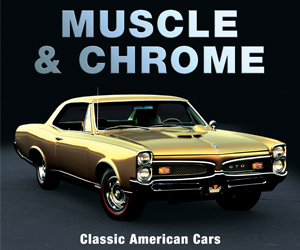 Specifically, it carries a single drive motor for the front wheels and two for the rear wheels that are combined into a Dual Motor Active Yaw Control system to allow for torque vectoring through electronically controlled brakes. That system is integrated into Mitsubishi’s Super All-Wheel Control (S-AWC) used in its rally cars. Other features include a full-width flat screen that spans the width of the interior to show outside conditions and navigation directions, along with flanking panels that display images from front and rear cameras. 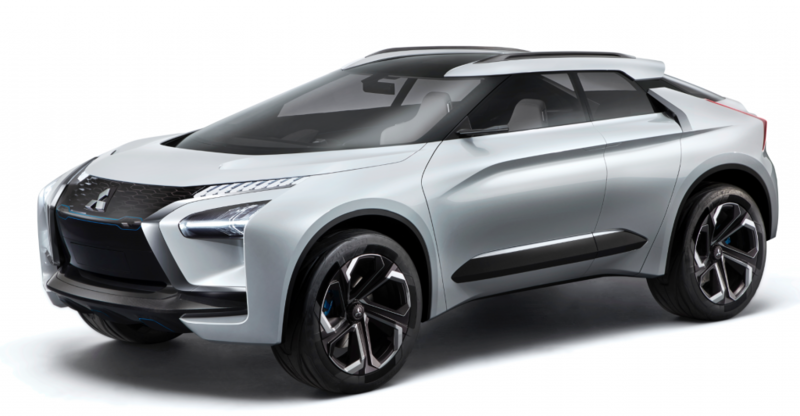 If this is indeed the type of vehicle Mitsubishi is looking to fill its showrooms, we say, “Bring ’em on!” And they really can’t arrive any too soon, as there are currently few all-wheel-drive electric vehicles out there — a combination we’d really embrace — and those that are cost a bunch. 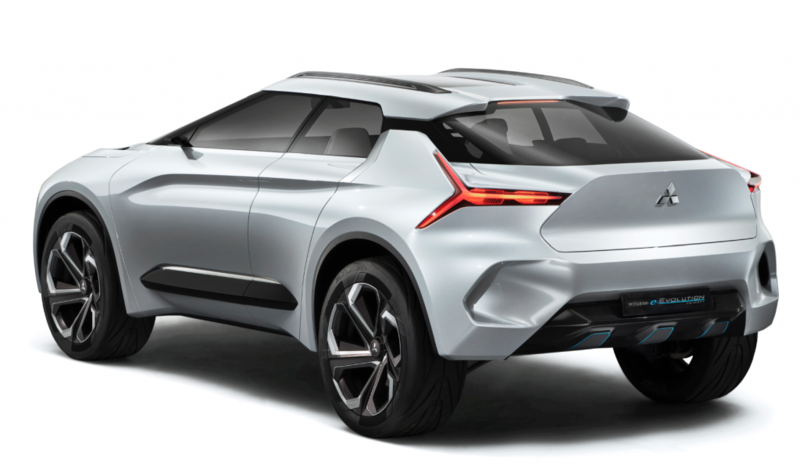 This is the type of vehicle that could finally turn Mitsubishi into a major player.